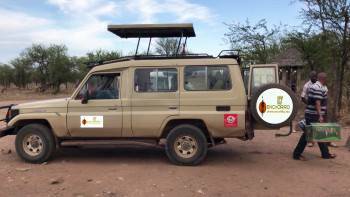 Enchorro Tours and Safaris Ltd is an established tours and safaris company operating in both Kenya and Tanzania. The name Enchorro comes from the Maa language which means an Oasis. This is a family runned company founded in early 2015 by Mr. Jaffet Mbugua Karori with a family member heading each department from sales and marketing to personnel management and to vehicle maintenance.our mission is to connect people with the natural wonders of mama Africa. No safaris offered by Enchorro Tours and Safaris on SafariBookings at the moment. "Honest, Professional and Good Communication"